It’s not easy, as a parent, to talk about difficult realities such as terrorism. However, the truth is more reassuring coming from us than any other source. 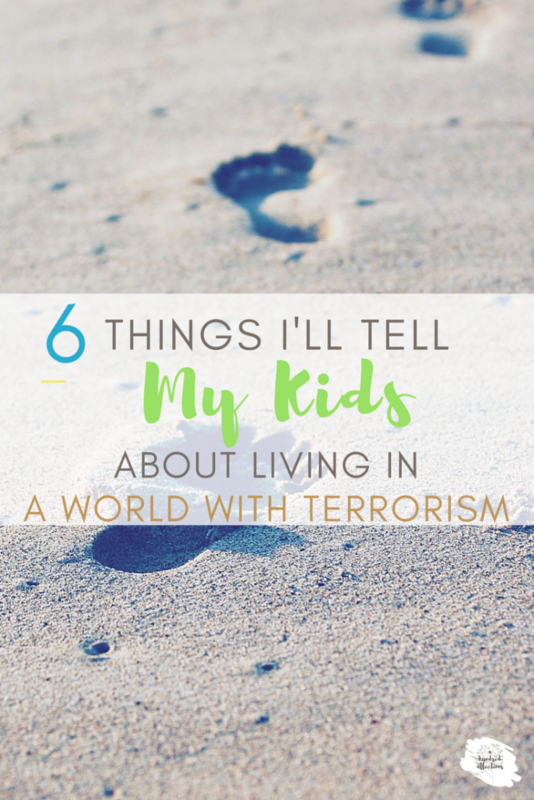 Here’s how I hope to explain living in a world with terrorism to my sons. 9-11 is always a difficult day. It’s difficult to remember. It’s difficult to watch the horrifying video footage. It’s difficult to think of how our world has never been the same since. Nine-Eleven is a somber day for our country, but where I’m from, we feel it close to home. I live about 60 miles east of NYC on Long Island, and I think all N.Y.ers have this day etched on their memories: where they were, what they were doing, how they heard. News circulated at lightning speed throughout the school, and in moments, the older students were brought into auditorium to watch a live feed of the news. In real time, along with my students, I sat in horror as we together watched the unthinkable: the Twin Towers collapsed like a deck of cards, right before our eyes. Order unraveled into shock and fear, as several students and staff had family working in NYC. I can clearly remember driving home that day, knowing that every single person in every single car on the Long Island Expressway was listening to the news and had his mind on the exact same thing: the terrorist attack on NYC. There are so many people I know personally who were impacted by 9-11. My brother-in-law was a NYPD First Responder. A former classmate was one who walked across the Brooklyn Bridge covered in soot to get out of the city. Our home insurance adjuster was a NYC engineer for then-Governor Rudy Guilliani. He was in a coma under the rubble for 5 days before they found him. And probably my most heart-breaking connection – a very close friend and former colleague lost her husband in 9-11. He was working in one of the Towers and left behind my friend with their 4 children – her youngest daughter under a year old at the time. Three of the four children were to become my students. 9-11 still leaves us in NY heartbroken. Even 16 years later. 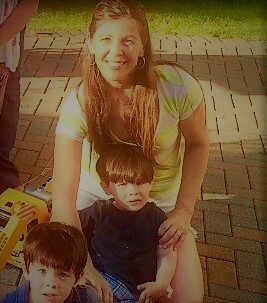 It hits me a little differently these days now that I have children of my own. My boys are too young to understand any of it (thank God), and there’s no reason, that, at 2 years old, it comes up at all. But it doesn’t stop me from thinking about it. Our world hasn’t really gotten better since 9-11, and I truly anticipate it getting worse. We had the news programs commemorating 9-11 on this morning, and of course, it didn’t mean anything significant to my sons. They pointed out the airplanes and the sirens. The juxtaposition of their innocence with the unspeakable evil we were reliving was not lost on me. A time will come when my boys might see the news or hear people talking and wonder what it’s all about. Why are people driving trucks into other people? Why are backpacks exploding? Why are people getting blown up in airports? How do I explain this to them in a way that is truthful, age-appropriate, yet doesn’t cause fear in them? 1| Bad things happen in our world because our world is broken. This is never how God intended things to be. God intended for us to be close to Him and cared for as His children. His heart breaks over the evil things that happen in our world. These are the kinds of things that can happen when we let sin take control of our hearts. Because humans made the choice to go their own way, our world is broken and needs to be fixed. 2| It won’t always be this way. It seems like things are getting worse – and that might be true, but this isn’t our true home. One day, God will take us to live with him where things will be perfect, evil won’t exist, and terrible things like this won’t ever happen again. And that’s a day we look forward to. 3| People who do evil things are lost and need Jesus – just like we do. It’s easy to categorize terrorists as evil and us as good. Certainly, there is a profound evil inside the heart of someone who can commit such awful deeds. But these terrorist have been deceived by Satan. Apart from the grace of God, there’s no way to tell just how far our hearts could stray also. We may seem like we are better than they are in God’s eyes – but we have all broken God’s laws and we all need Jesus to save us. A little evil, a lot of evil – any amount of evil is enough to separate us from God. We all still need Jesus. 4| Jesus loves those who commit terrorism and desires them to repent. This might be the hardest one of all to embrace for ourselves and communicate to our kids. But it’s important. It’s easy to feel anger and righteous indignation over these actions. There’s a place for that. However, God doesn’t hate them. He hates the evil they commit, but He is heartbroken over how far they have strayed from Him. If they were to repent right now, He would lovingly embrace them and forgive them just as easily as He does us. God desires that none would perish and all would come to repentance. All. 5| We can do some good. There are people who do evil things, but we can overcome evil with good. We can pray for those do evil, and we can pray for those affected. We can give our time, our goods, our money to help those who are hurting. We can look for ways to show love and be a good example of Jesus’ love to others. We can choose not to let terrorism paralyze us from continuing to show compassion and caring for others. We can use every opportunity where evil seems to be winning as a chance to play our hand and let good triumph. When humanity shows its worst side, we can use it as an opportunity to let it bring out the best in us. Isn’t that great?!? 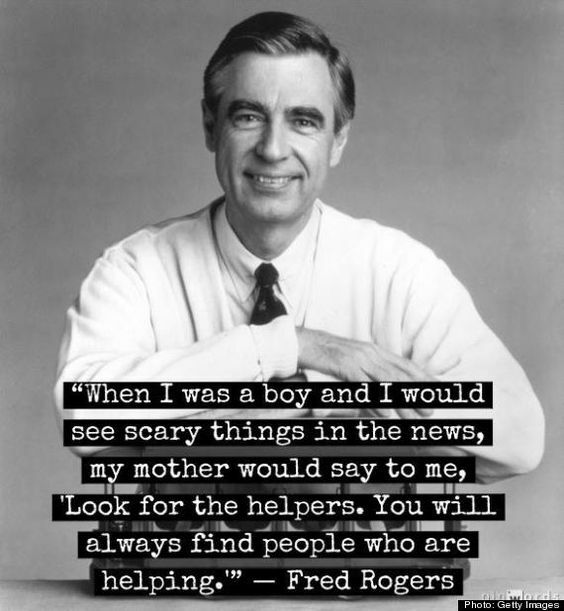 In the middle of every tragedy, there are always those doing good. 6| There’s no need to be afraid. The world can feel like a scary place, but God has each of us in the palm of His hands. There is nothing that happens to us that is outside His notice or care. He promises to always be with us. To never leave us or forsake us. We can rely on His promises for safety and protection; He gives His angels charge over us. We are hidden under the shelter of His wings. We don’t have to be afraid. God is stronger than any force that exists. We pray, we use wisdom, and we trust God. I know this seems simplistic, and it’s a tough challenge to have open conversations with our kids about issues like this. It’s hard to know if we should try to shield and protect them from these realities, or if we face these realities with them and talk it through in age- appropriate ways. I don’t think there’s a right or wrong way to handle it – you all know your kids and what they can handle. But at some point, terrorism is going to show up on their radars. We can’t hide it from them forever. Even if the conversation doesn’t happen this year, it’s another one of those difficult topics to add to the list of what we eventually need to address with our kids. They’ll be looking for us to give them not just a sense of safety and that everything will be OK, but the truth, too. And I don’t think those are mutually exclusive. In fact, I think the truth can provide a sense of safety and comfort. This parenting thing is no joke. I know I’ll have these conversations coming up in my future. I pray for God’s grace and wisdom. It’s a tough world we are living in, and our littles are counting on us to help them navigate it. Godspeed, fellow mamas. You know what your kiddos need. So does God. He won’t leave you empty-handed. 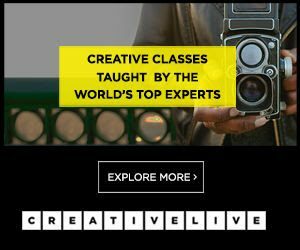 Moms – have you had this conversation yet? I would love to hear how you’ve handled it! My 9 year old was asking me questions about it yesterday. They didn't talk about it in school, which surprised me. Maybe they're still too young. I was struggling with how to handle it with him. He is very inquisitive, and very sensitive. This is a helpful approach. I feel like they always bring up EVERYTHING in school - I'm surprised, too. But it's probably better having it explained from you when the time comes, from a safe and trusted person. So many hard things about our broken world to explain to our kids....so thankful we know the end of the story! This week my 3 year old saw the video of 9/11. Before I could jump to the remote!! We had a conversation about it and I know he has no clue what happened but he was mostly impressed by the plane and the firemen rescuing people. I was so nervous. I love what you've shared. Very important points and we will definitely add these to our conversations. Yes - our boys saw the planes and heard the sirens and were fascinating. I'm thankful they are still innocent, but I know the day will come. My mind is strange...I'm always thinking about how I'll explain some of these tough concepts to them! I had this conversation with my kids just the other day. It was a good opportunity to discuss other religions, salvation, sacrifice and honor. Beautiful truths to speak back into the face of horror. Thank you. So many sad things happening - I can only imagine how fearful this make some kids. Glad we have a hope-filled truth to offer them! Thanks for coming by, Katarina!